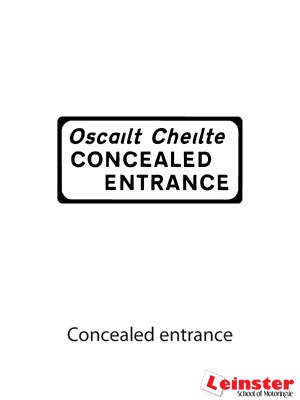 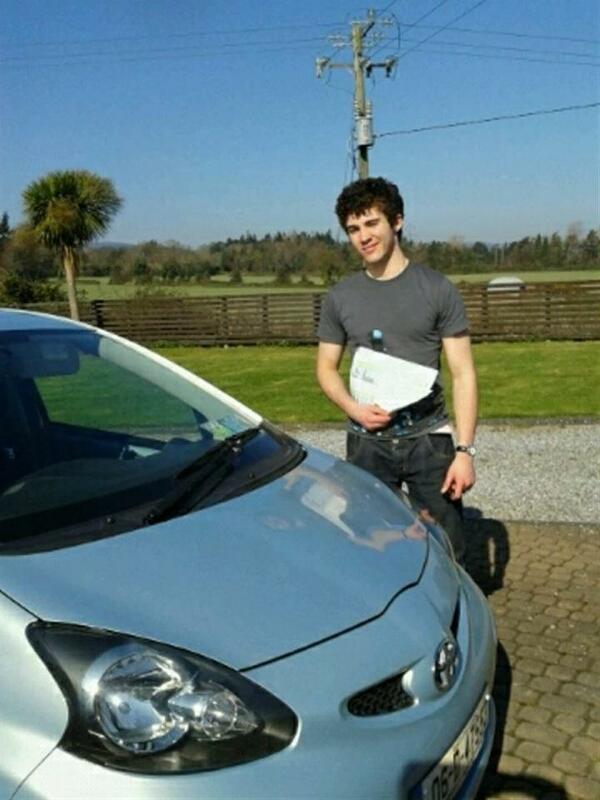 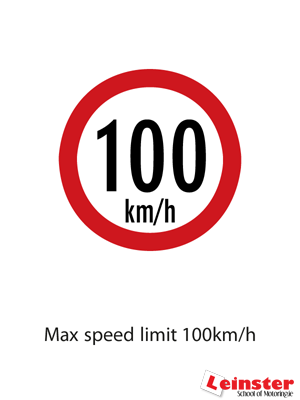 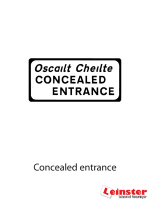 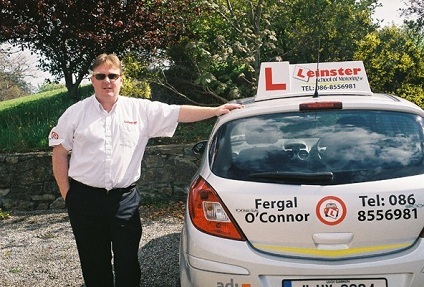 Last updated by Fergal O'Connor Driving Instructor at September 27, 2013 . 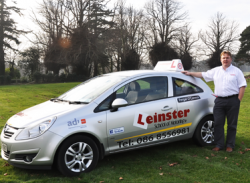 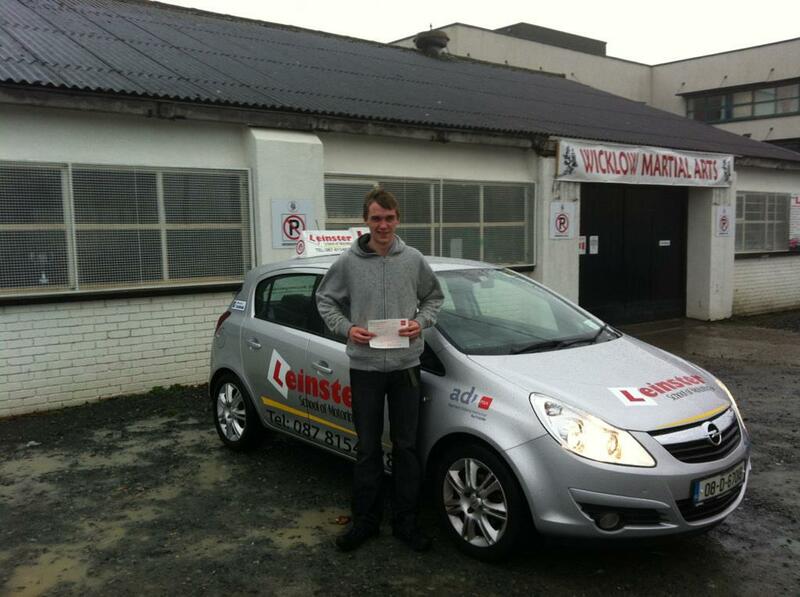 Driving Lessons Gorey, Enniscorthy, Wexford with ADI Driving School Instructor Fergal O’Connor gives EDT and Pre Test Lessons in Gorey, Enniscorthy and Wexford. 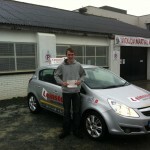 Excellent Pass Rates! 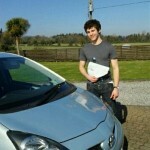 Car Lessons, Jeep and Trailer Lessons, EDT Lessons, Pre Test and Mock Driving Test Lessons. 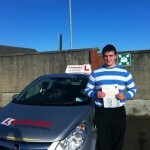 Car, Jeep and Trailer Hire for Driving Test available. 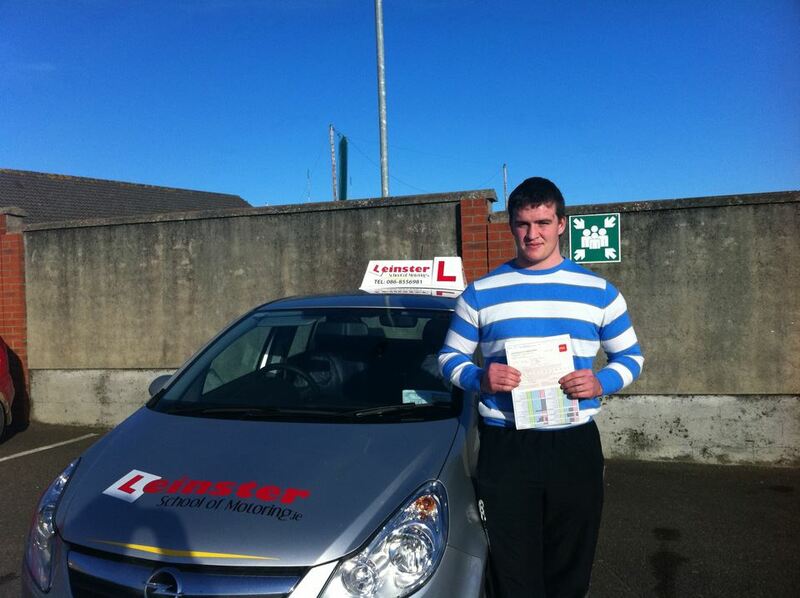 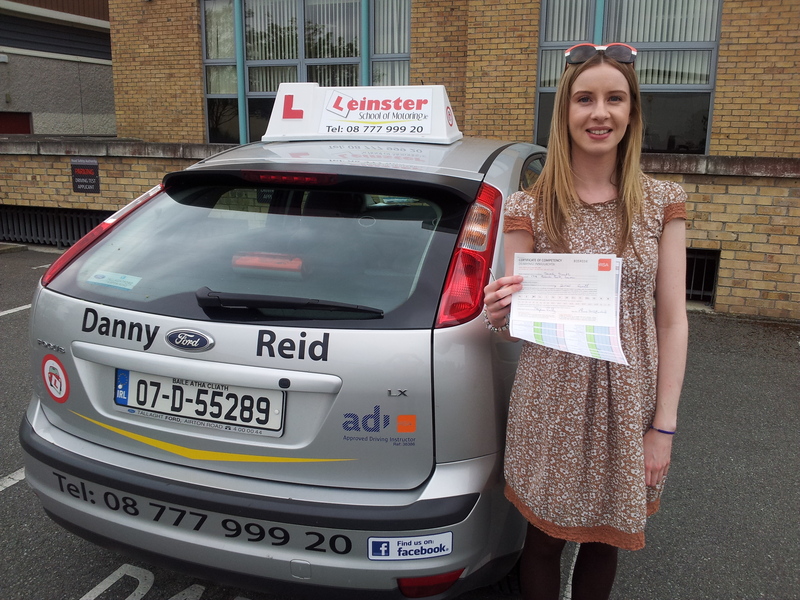 Take Driving Lessons and Pre-Test Practice Lessons with Great Local Gorey Based Driving Instructors..